• Identify logic against which to asses fit and coherence of the individual portfolios with the frontier challenges on which they are meant to generate learning. • Examine the results from the testing of prototypes and translate them into proposals informing programmatic decisions on next steps and implications for improvement, spin offs and scaling-up, where warrented. 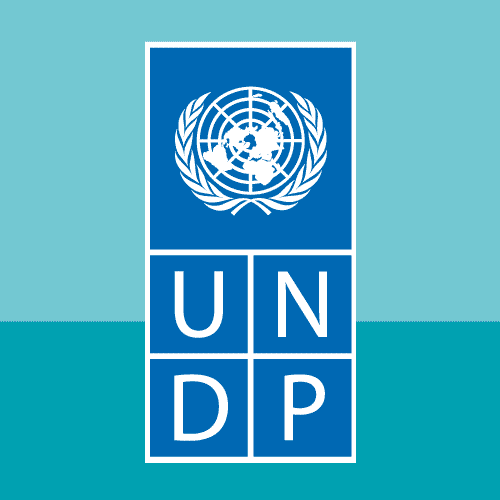 • Help UNDP and partners disseminate insights from Accelerator lab experiments via social media platforms as a way to regularly reflect and engage with external audiences. • Proactively use blog posts and social media to share insights, attract partners and help position Accelerator Lab at the forefront of the exploration of new trends. • Lead other activities related to the design and operations of the Accelerator Lab. • Innovation - Ability to make new and useful ideas work: Adept with complex concepts and challenges convention purposefully. Catalyzes new ideas, methods, and applications to pave a path for innovation and continuous improvement in professional area of expertise. • Leadership - Ability to persuade others to follow: Generates commitment, excitement and excellence in others. • People Management - Ability to improve performance and satisfaction: Models independent thinking and action. • Communication - Ability to listen, adapt, persuade and transform: Synthesizes information to communicate independent analysis. • Delivery - Ability to get things done while exercising good judgement: Meets goals and quality criteria for delivery of products or services. • Master’s degree in Social Science, International Development, Science, Engineering, Design (eg. industrial or architecture), Psychology or a related area and minimum of 2 years of professional experience in development programming or policy; social innovation; partnership building; engagement (public and private sector) and/or resource mobilization. • Bachelor’s degree in Social Science, International Development, Science, Engineering, Design (eg. industrial or architecture), Psychology or related area and minimum of 4 years of professional experience in development programming or policy; social innovation; partnership building; engagement (public and private sector) and/or resource mobilization. • Proven professional knowledge and experience in social innovation approaches such as Design Thinking, behavioral insights, Qualitative and Quantitative User Research, Experiment Design & Validation, data empowerment, and collective intelligence. • Demonstrated ability to work with clients to help surface unarticulated needs. • Demonstrated ability to apply a portfolio logic to experiments. • Demonstrated ability in running co-design sessions and capacity-building in experimental design, lean iteration and impact evaluation.